Tons of news and thoughts coming out of the Fast Lane PPV. Brock walks out of Raw – what does this mean for the WrestleMania main event? Will we see the Undertaker before WrestleMania? Why didn’t WWE do Sting vs Taker instead? 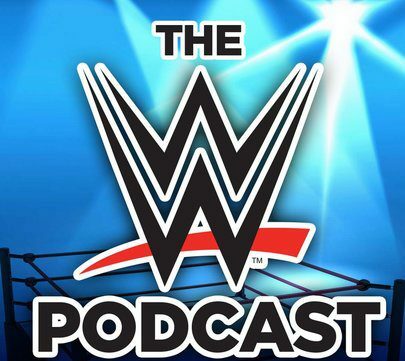 Previous MM Ep 25 – Official Fast Lane Predictions – Big Return Planned?